In a move away from the traditional image of chilli sauces, our family-run business produces a delicious range of award winning sauces - that just happen to have chillies in the ingredients list. Sauces made for the taste, not just the heat; sauces for the connoisseur, not for the challenge. All handmade in small batches, using only the finest quality ingredients and with nothing artificial added we are passionate about creating delicious sauces with flavour as well as heat. 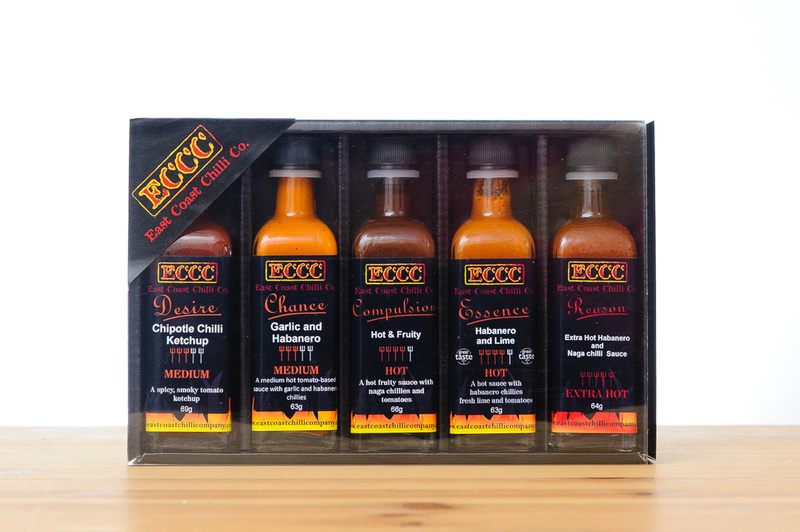 A range of sauces from extra mild to extra hot, using just the natural heat of the chillies with no chemical extracts added, there is something here for all true foodies. Each sauce has been carefully thought out, with its own character and range of uses in mind. 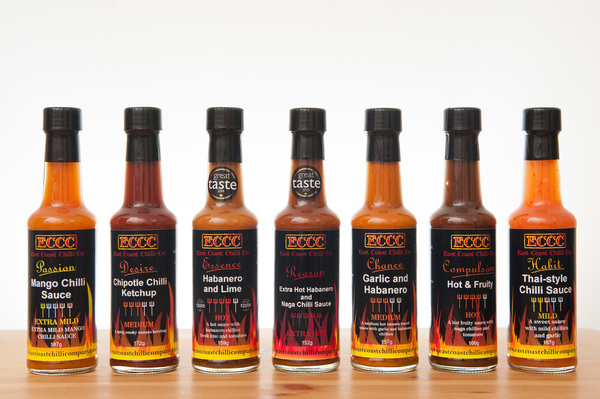 Whilst our hot ones are of course hot, these are sauces that are meant to be used and enjoyed on a daily basis, not as a “man-test” and then consigned to the back of the cupboard for all eternity, as evidenced by our Guild of Fine Food Great Taste Awards.